PM you, mayday about this both packs. I will re link them! I'm going to do the C.N. 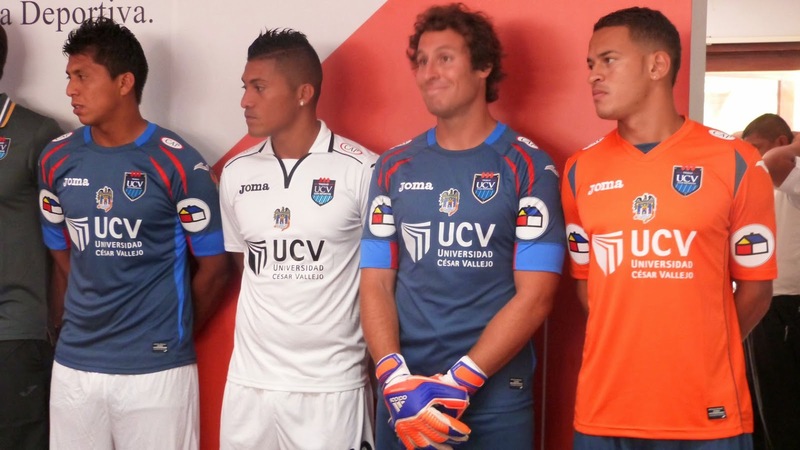 Petrobras, Primera B (the two from Chile) and maybe the "Segunda División Profesional"
Where are downloaded 15/16 kits? Will you please fix relink this ..just you did for Paraguay!! I will update it tonight. I do not know why it doesn't work this. Guys I really hope this time will work!!!! I am sorry again!! @@mayday man, the kits with the sponsors "Raza", "Ciclón", "Garra" and "Corazón" are the ones who should be in the alt folder. Not the ones with the "Cristal" sponsor. And Cristal text (wich it's below the logo), should say "LA RAZA CELESTE" not only "RAZA". - Cristal Home Kit colour is wrong, it should be sky blue. I will discuss with you one more time about your Peru kits. First of all, you are looking at my pack, when your pack FB kits has mistakes as well. Second point, In the Peru pack you have the kits with "Ciclon", "Raza", "Corazon"...and the one with "Cristal".. all are there, peoples will decide which use and wich swap in the alternative folder. 1-Cristal home has the same colour of your Cristal in FB Packs and for me it s correct how it is. 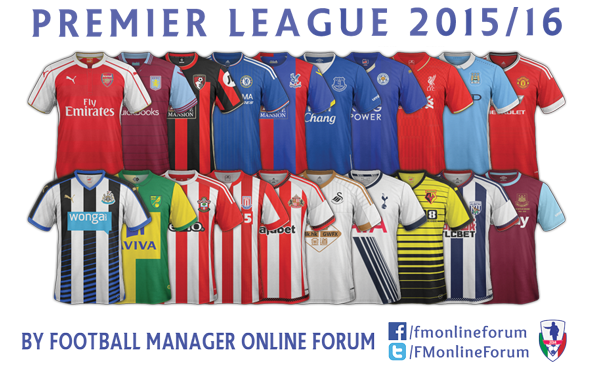 If mine is wrong, it 's wrong your as well in FB kits. 3-Atletico Sullana played all last home games always with the one with stripes as main shirt. Against Huancayo,San Martin,A Lima and with the blue away agaist Leon Huanuco, Juan Aurich. They use they withe one only against Vallejo home. For me last 5 games showes that the stripes is the main , blue second and white the 3rd. If you can prove is wrong, please bring me a statement. In case you can swap the name in the folder. 4-Walon logo in Garcilaso is a logo taken from an exsisting templates. Nobody complained. But if you think the quality is poor I will change it. 5-San Martin you are right , my logo is not the correct one. 6-UTC probably mine is slightely darker that the original. If you are not happy I will change it more light. 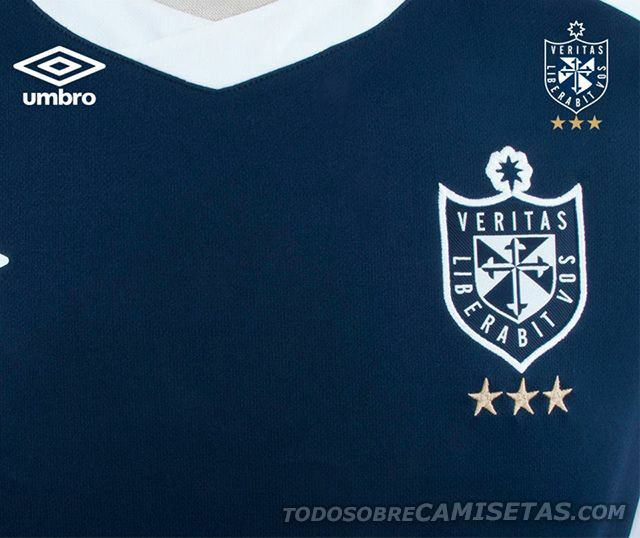 At the end, I will update the write in Cristal shirt (la raza celeste) San Martin logo and garcilaso Logo. All the rest I will keep as it is. After this is will not touch anymore Peru. 1. The colour i use is a little bit "bluer". Your kit have something more "greener". 2. I know my template is wrong. And the kit you´re showing is a fake kit it never existed. 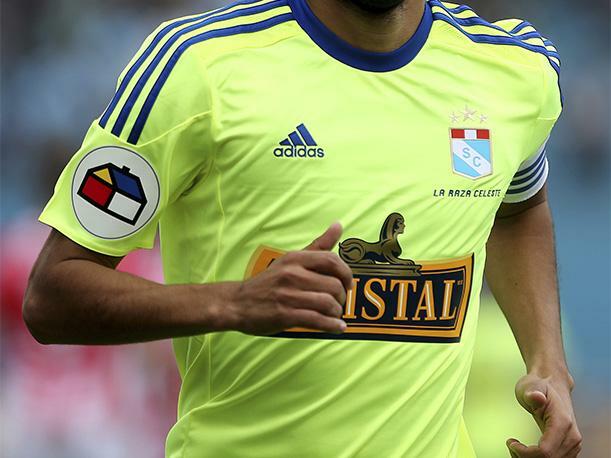 Im a Sporting Cristal fan, and they never presented a new kit until Saturday. So please can you correct it?? 3. In Copa Inca (the Summer Tournamente) Alianza Atletico used the blue kit (AAS3 in the pack) as Home Kit and the white (AAS2) as a Away Kit. Since may they started to use the striped one. So im saying that: AAS1 should be AAS1, AAS2 should be AAS3 and AAS3 should be AAS2. -My pack was made in March-April. So I made the kits they were using at that time. Your pack is new, so you have lot of information. - The kits with the "Cristal" sponsors are the officials kits, so please don put them at Alt. folder.